How can you plan more certainty into your PR practice? Break down silos, hone processes, and measure bottom-line business value. 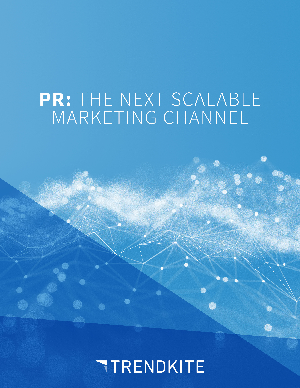 Public relations is entering an era of unprecedented challenge — and unprecedented opportunity. Digital technologies are rocking every boat, from consumer behaviors, to B2B decision-making, to the nature and reputation of media itself. Today, every discipline is being buffeted by continual change and performance pressure. But the convergence of key trends poses a particular set of challenges for public relations.